Mississippi Blues Trail Markers Outside The U.S.A.
As one of our Recommended Recordings, we are recommending Talk About That, a 2017 release from John Mayall featuring two tracks with Joe Walsh appearing as a guest artist on guitar. 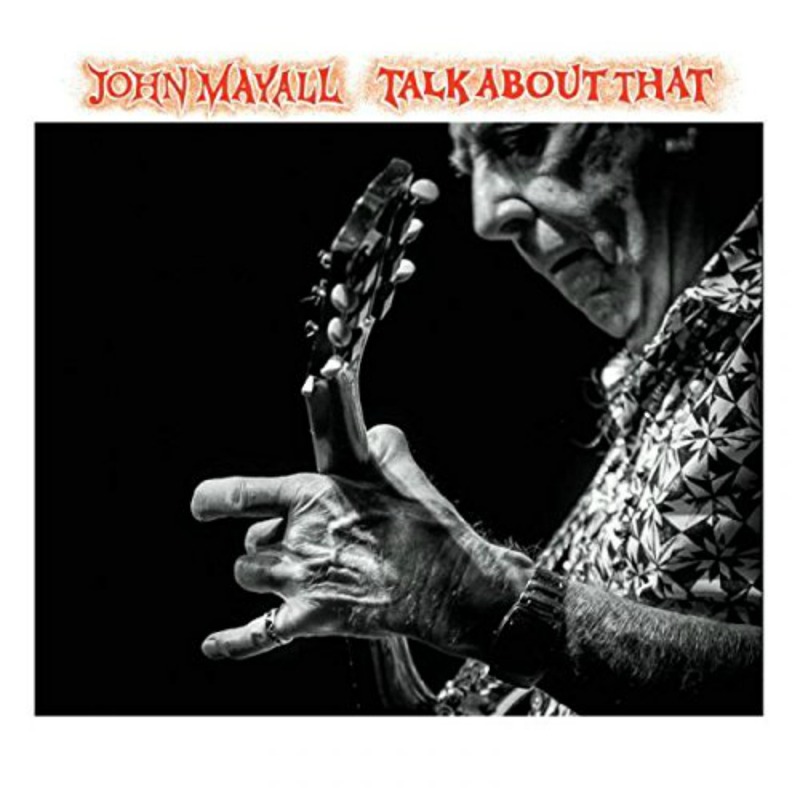 See our page on John Mayall for more information about this influential artist. Enter your email address to subscribe to Mississippi Blues Travellers and receive notifications of new posts by email.